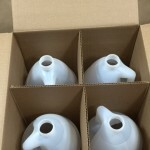 We stock a 4 x 1 gallon UN4G package which consists of four 1 gallon tamper evident jugs in a corrugated reshipper box. 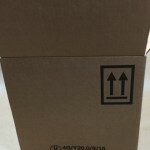 The box is 200C which means that the box has a C flute and is a single wall box that has a bursting test measure of 200 lbs. 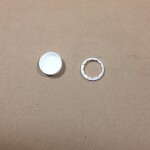 Caps are sold separately for this package and the only cap that may be used with this UN designation is Item # JAC-40NP-8004. 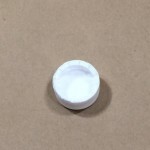 This cap is a tamper evident cap. 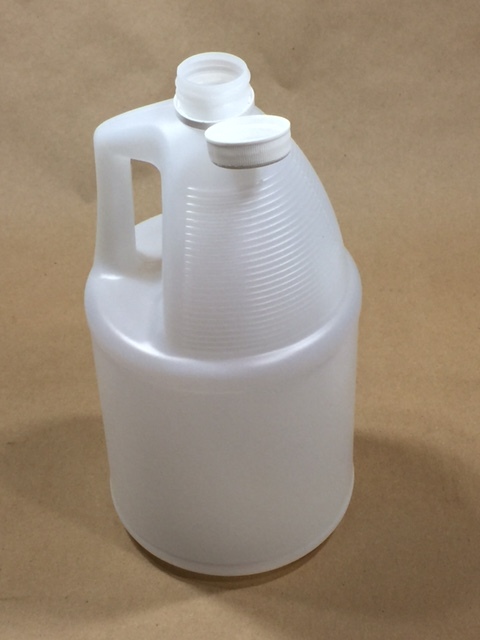 You can see from the picture to the right that once the cap is applied to the bottle it cannot be removed without leaving behind a plastic ring, thus letting you know that the jug has either been tampered with or opened. 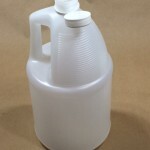 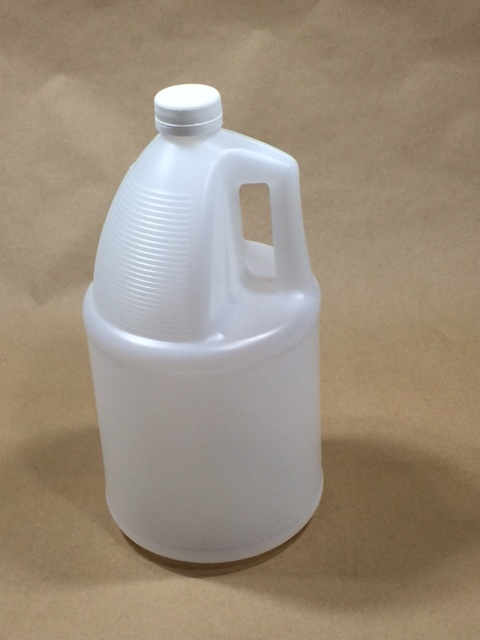 This 130 gram ribbed jug is made from natural high density polyethylene and is FDA approved. 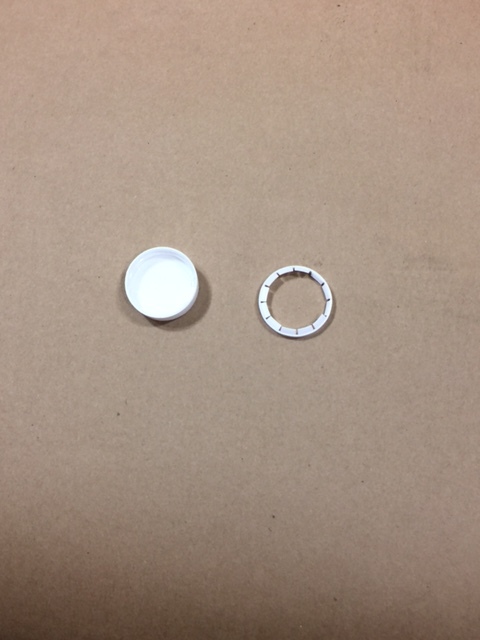 The package has a UN designation of UN4G/Y20.0S. 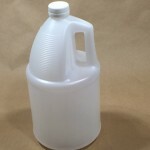 PLEASE NOTE: Caps are sold separately and prices are per bottle, not per 4/pack. 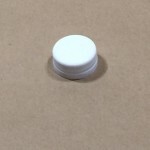 As always, the compatibility of the product with the packaging is the responsibility of the shipper and we suggest you ask for a sample for testing with your product.